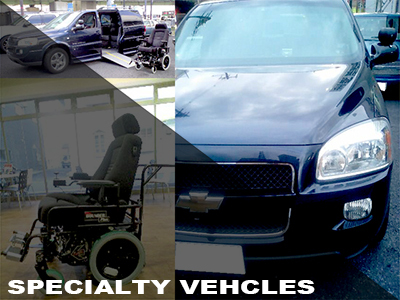 6Degrees have a great connection with a US company to customize vehicles for physically handicapped customers. In the United States, 2 companies (DSI and Boeing) have combined to create a system for vehicles which allows people with physical disabilities to control and drive cars. In Japan, this system is not currently available at other dealerships, and Japan`s current system is technologically behind that of the US at this time. Inside these vehicles, all the parts are genuine, and mechanical parts will be added to make the car easier to drive (with the possibility of being controlled by just one hand). We currently have a very satisfied customer living in Japan who once believed that he would never be able to get a license or drive a car. After meeting with us, his dream to drive a car came true, and he enjoys driving every day! If you have any questions about these vehicles, please ask our staff.